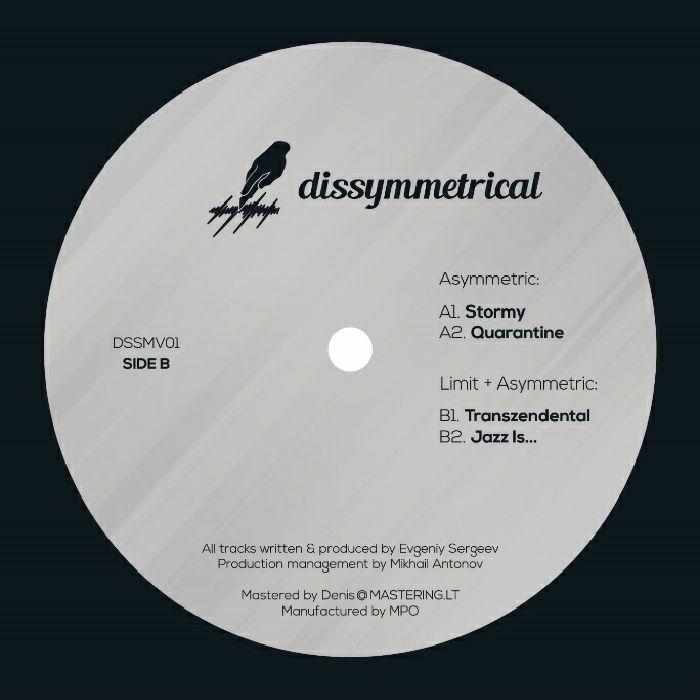 Limit and Asymmetric are in fact both the work of St. Petersburg-based producer Evgeniy Sergeev, who has been building up a library of contemporary D&B productions digitally and now makes the leap to vinyl with some of the strongest of his productions to date. 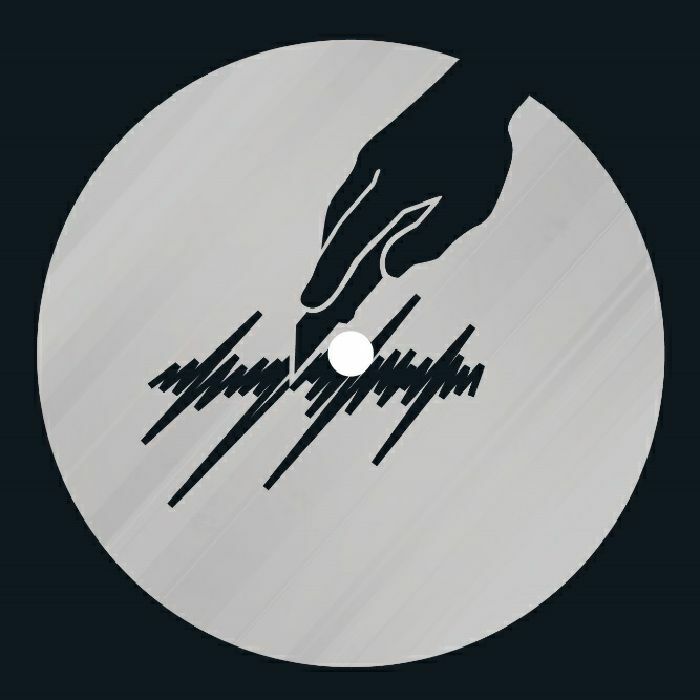 "Stormy" is aptly titled as it rips with ferocity through mangled breaks, rave stabs and hoovers aplenty and "Quarantine" is a quintessential darkside jam with more of that tricksy drum programming. The B-side offers a little more respite with the sunkissed tones of "Transzendental" and the soulful yet ruff mood of "Jazz Is..." making a smart counterpoint to the heavier A side.